If you know your transport vocabulary, test yourself with these audio games! Some parts of this site are in Spanish, but it is still easy to understand if you don't know Spanish. 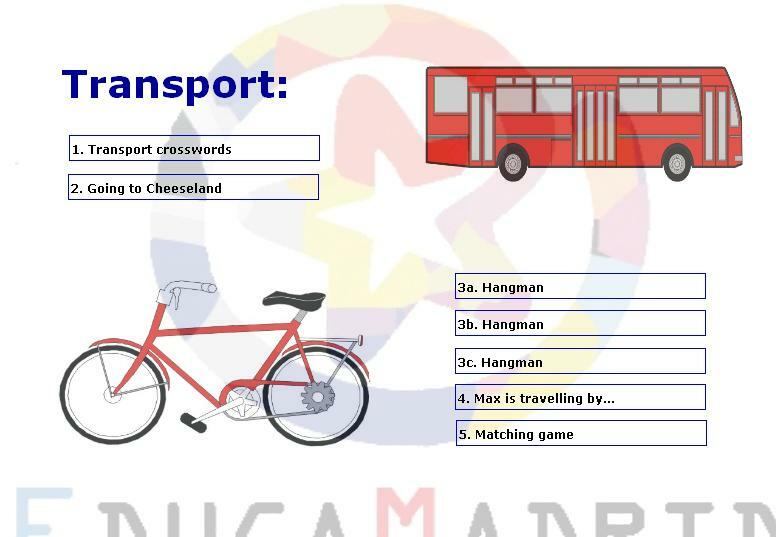 All vocabulary centers on English modes of transport. Click "entrar" to get started.